Music from this week that channels your feelings and speakers from 0-100 like the famous words from your boy, Drake. 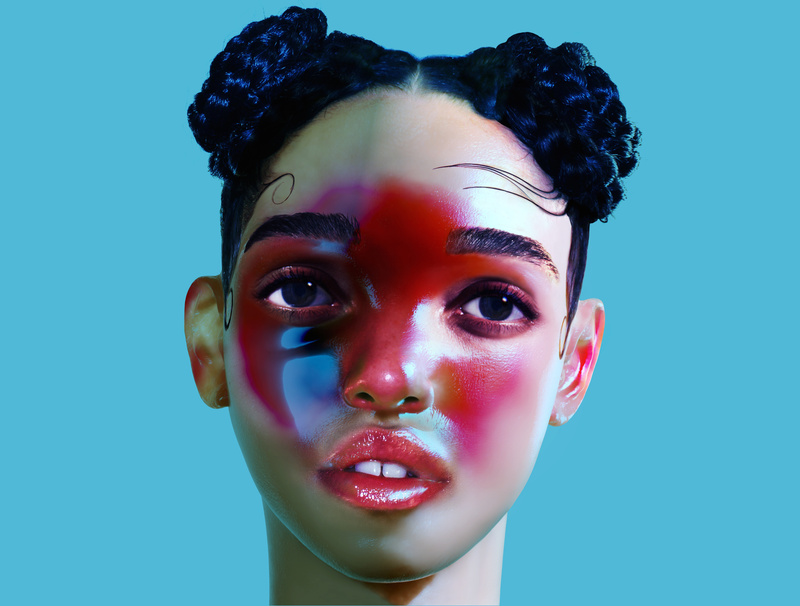 UK’s precious star FKA Twigs finally put her first ever full length record available for streaming a couple days ago. When she gave away teasers to LP1, “Pendulum” was one of them. Just a bit after that release, Mstk, a producer from Milan, quickly made an edit of Twigs’ sensitive yearnings by adding a layer of glass breaking and insertions of delicate grime glitches. Even though his edit is half the length of the original, shout out to Mstk for being so on top of the game. A chuckle following “money, that’s the easy part” in the beginning conversation on “Get Paid” takes us into Jeremih’s N.O.M.A. (Not On My Album) mixtape. 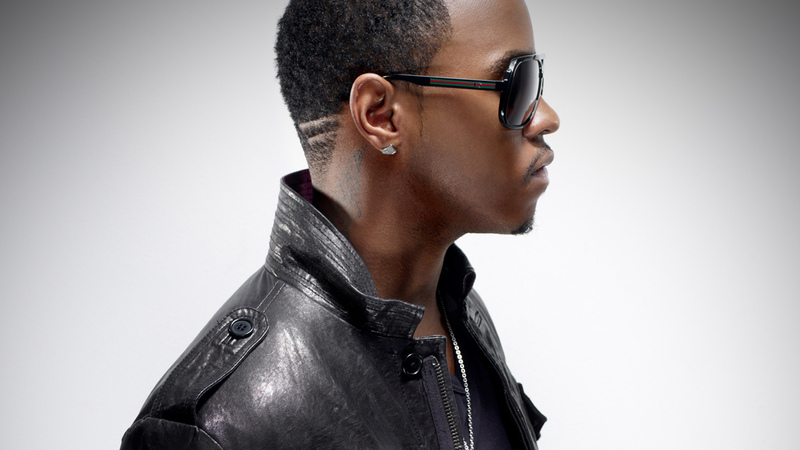 This is a small collection of songs that didn’t make it on this R&B singer’s record but “Get Paid” (produced by Lo-Key) shines on Jeremih’s falsetto and life/career ambitions. Grab a free download of N.O.M.A. over at Datpiff. 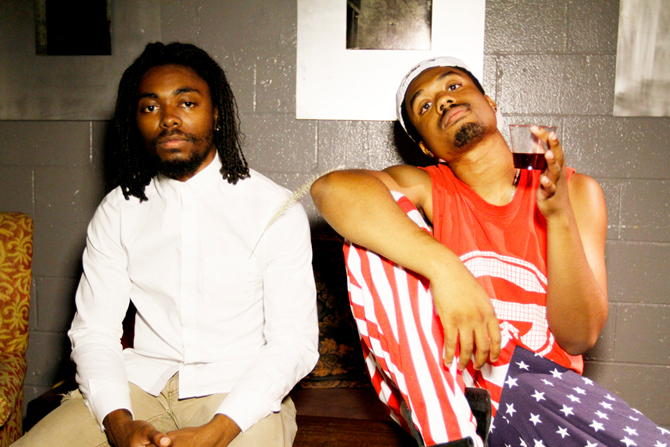 EARTHGANG is a duo project with MCs Johnny Venus and Doctur Dot from Atlanta, Georgia. On August 5, they dropped a music video for “The F Bomb #SGFT” that’s off last year’s mixtape Shallow Graves From Toys. With a scene of Hot.97 on TV being smashed by a baseball bat, the visuals of “The F Bomb #SDFT” guide you through various kidnappings while Venus and Dot take turns spitting out powerful words about politics and our current realities. 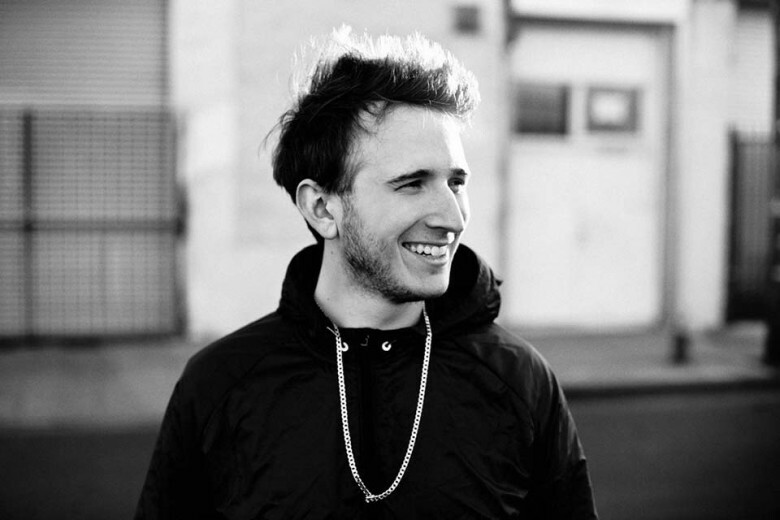 Surpassing one million listens on Soundcloud, ”Core” is the first single off LA dance music engineer RL Grime’s debut album. “Core” fires an alarm from the intro that continues to blaze and reinforced when a hard hitter voice dances around the thrilling electronic production. This record will be out on WeDidIt Records and is scheduled for later this year, but let “Core” take you on an exhilarating ride until then. About the author: Briana Cheng has a lot of feelings that she sometimes writes about but mostly she takes twitter screenshots of online dating apps, follow her @banacrisp.